Here at Stephen A. Modica, I have a single mission: complete customer satisfaction! I strongly believe in giving my customers the most for their money. So, I work with only the highest quality materials and experienced, professional craftsmen. My company has consistently focused on the needs of our customers, providing personalized attention and a stress-free experience. 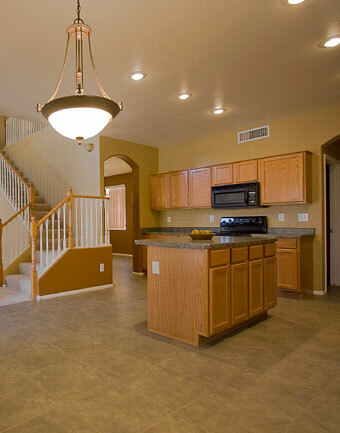 This approach has set us apart and made us one of the leading carpentry, remodeling and repair companies in the state.